By March, a change can be felt in the air. The cold subsides and plants begin to awaken and bloom, creating a sweet scent that can only be described as spring. The word itself brings a sense of energy and movement to break through the chill of winter. In Korea, a wide array of events celebrating the season can be found throughout the country. The return of the warmer weather brings countless beautiful flowers into bloom, while also giving families a chance to spend time together through all the various activities that can be taken advantage of outdoors. Read on for the list of festivals celebrating the lovely spring atmosphere in Korea. The beauty of spring in bloom! 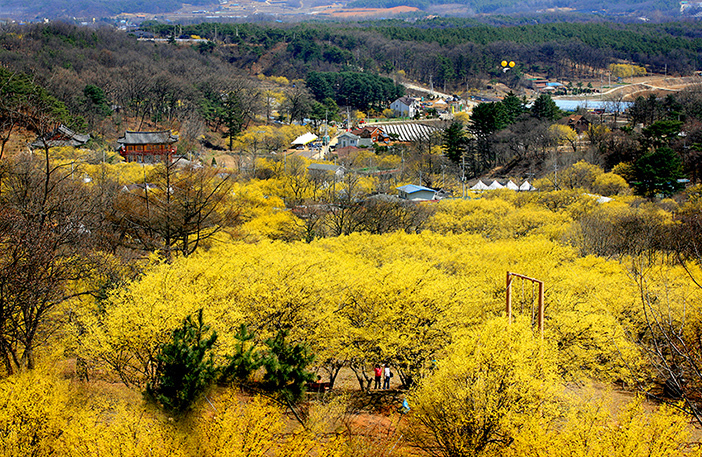 From the beginning of March when the air is still cool, spring announces its arrival in Korea with a blanket of white and yellow blossoms spread across the nation. The warmer season sees a host of festivals take place in Korea where visitors can stroll among the blossoming spring flowers and see the country at its finest. 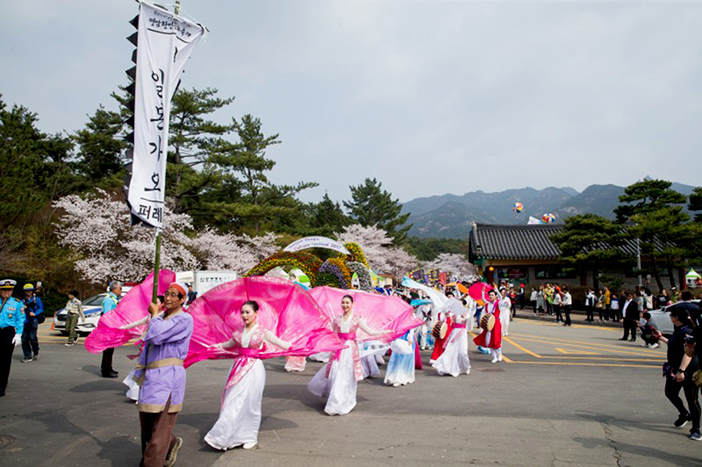 Gwangyang Maehwa Festival is one of the first destinations in Jeollanam-do to greet spring. During this time, the flower-lined lanes throughout Maehwa Village resemble the flow of the Seomjingang River and the apricot blossoms fill the festival grounds with their sweet scent. After crossing the beautiful Maehwagyo Bridge, take a seat in the shade of one of the trees lining the road. The festival also offers a variety of delicious treats, including mussels,chamgetang (spicy mitten crab stew), and dishes made with maesil (green plum). 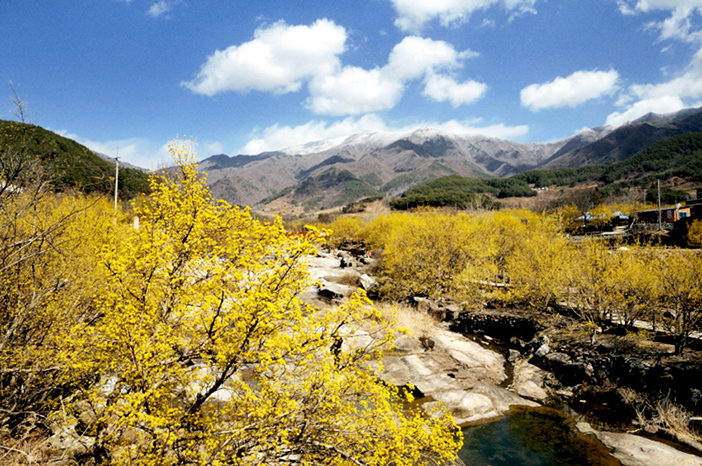 Taking place in the hot springs resort area of Jirisan Mountain, visitors to Gurye Sansuyu Festival can enjoy a vibrant taste of spring with the yellow sansuyu (cornelian cherry) flowers. The festival theme is “Finding Everlasting Love” and the schedule includes performances and fireworks, as well as hands-on experiences. Don’t forget to try the foods and drinks made with sansuyu. 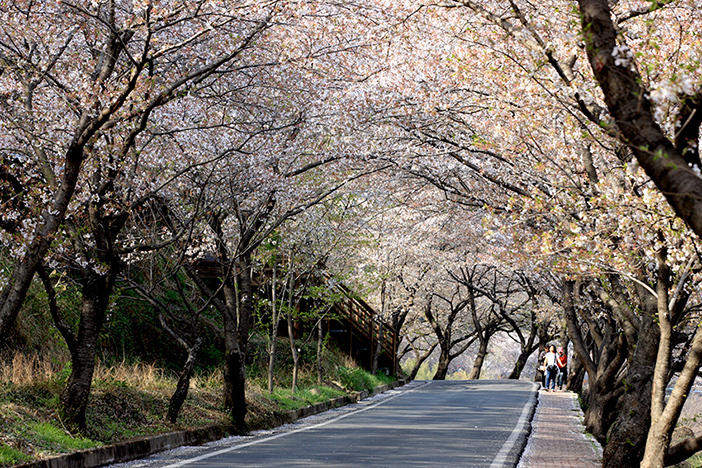 The Jeju Cherry Blossom Festival is where the nation’s first cherry blossoms can be seen. 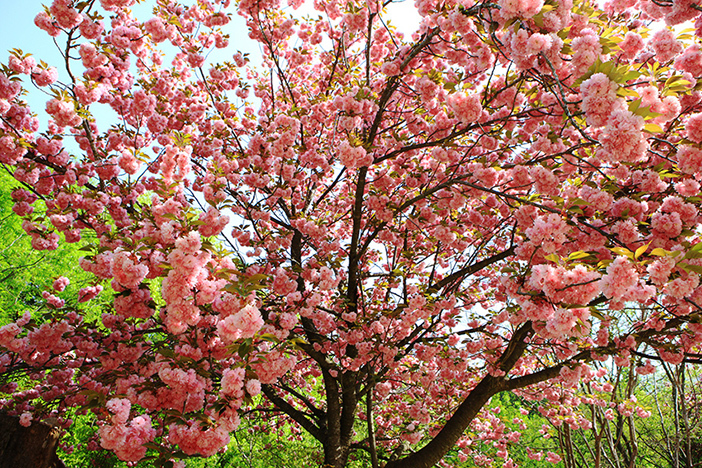 The festival features a cherry blossom photo zone as well as various other programs to enjoy. In addition, the festival can be enjoyed fully day or night with the use of a vast lighting system. 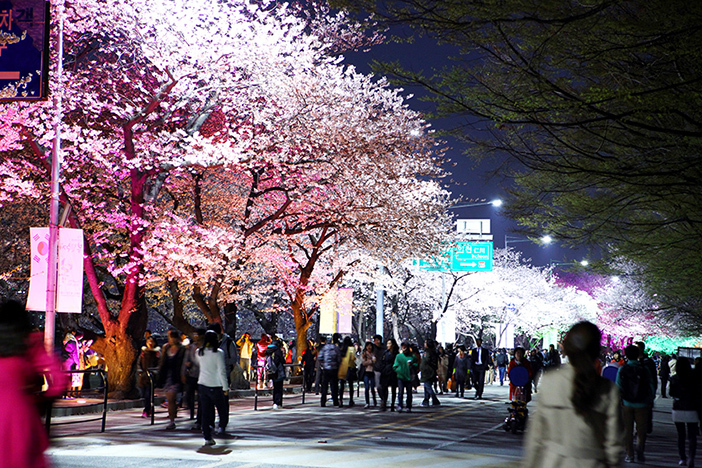 During the festival period, Jeonnong-ro Street is closed to all vehicular traffic so all can safely enjoy the blossoms. The Yeongdeungpo Yeouido Spring Flower Festival is a representative festival in Seoul, taking place every April. Yeouiseo-ro, the street behind the National Assembly Building, is lined with cherry blossom trees and is the most famous cherry blossom street in Seoul. Visitors can take a stroll along the Hangang River through a tunnel of these majestic trees. Other spring flowers blooming beneath the trees include azaleas and forsythias. There are also cultural street performances, a flower decoration exhibit, and a photo exhibit taking place throughout the festival period. 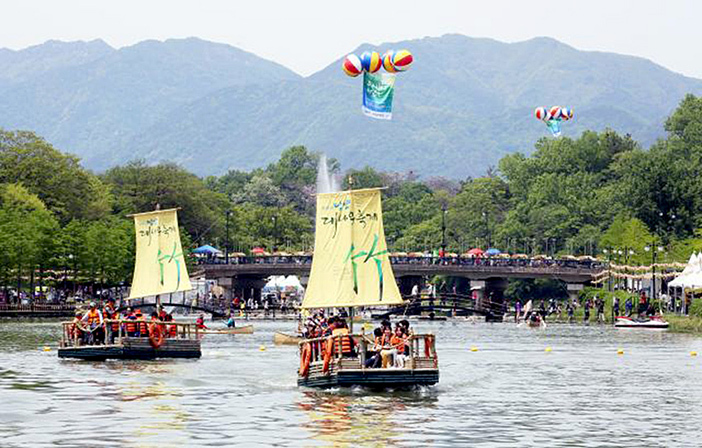 Taking place in April, Jinhae Gunhangje Festival draws in more than 2 million tourists every year. The many cherry blossom trees create fantastic tunnels to walk through. 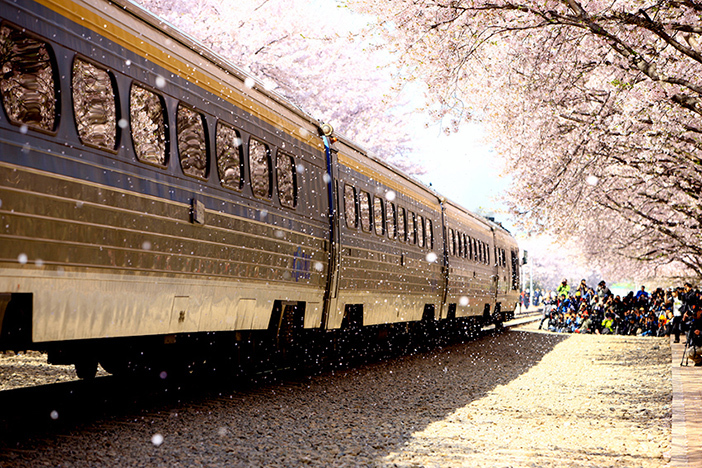 The cherry blossom petals falling down like pink snow will transport you to a dream-like world! There are various events not to be missed, such as the Jinhae International Military Band & Honor Guard Festival and fireworks show. 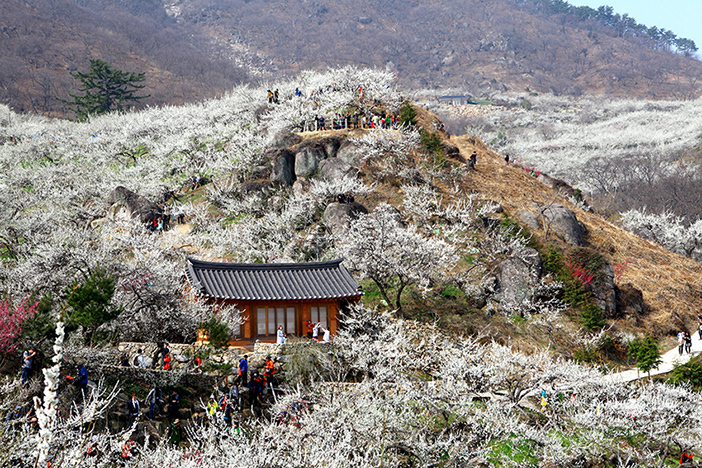 Home to 100-year-old, wild sansuyu trees, the Icheon Baeksa Sansuyu Blossom Festival venue is a leading production area of sansuyu trees in Korea. In spring, the sansuyu flowers are in full bloom to decorate the whole village in yellow while in autumn, the red fruit signals the changing of the season. The trees here were said to have originated from scholars who planted them long ago, earning the nickname “Scholar’s Flowers.” During the festival period, a variety of performances and cornus fruit-related hands-on programs are offered to all visitors. Jecheon Cheongpungho Cherry Blossom Festival takes place along Cheongpungho lakeside, where thousands of mature cherry blossom trees stand tall and proud. Various shows and performances are scheduled, including a cherry blossom street concert and a dance parade. Visitors can also purchase souvenirs from the flea market that will take place during the festival period. Nearby attractions include the Cheongpung Cultural Heritage Complexand a bungee jumping site. 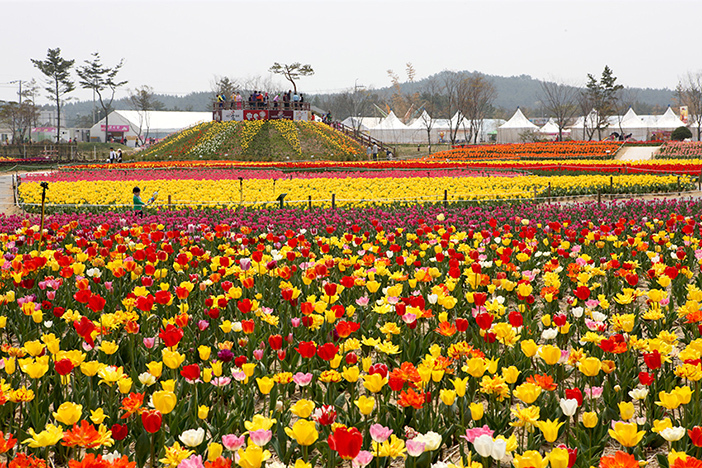 Selected as one of the world's top five tulip festivals,Taean International Tulip Festivalshowcases tulips, lupine, foxglove, lilies and other advanced breeds of spring flowers. Additional festival activities include feeding animals, face painting, and caricature drawings. Food is a reflection of a nation's culture, and spring is the perfect season to taste great foods in Korea made of wild greens and fresh vegetables, all of which are vibrant and packed with nutrition. Some local delicacies, such as seafood caught in coastal regions, are only available in spring. During this time, an abundance of food festivals take place throughout the nation, celebrating unique and delicious local specialties. 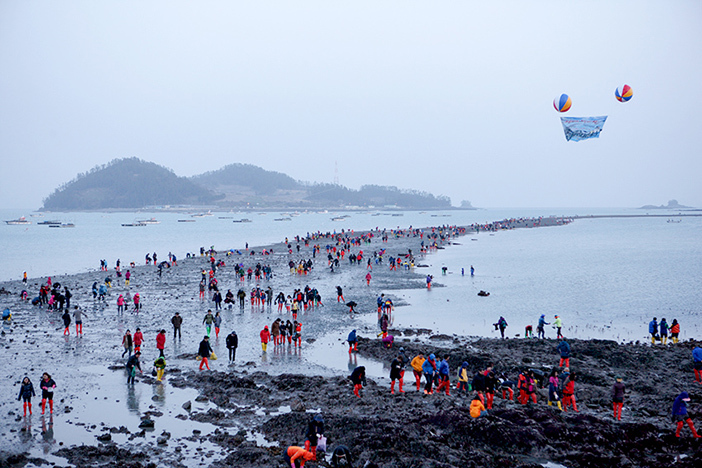 The Uljin Snow Crab Festival is a celebration of Uljin's local specialties, the snow crab and red snow crab. Sales and sampling of snow crabs are available, along with various hands-on programs such as a snow crab dance recreation, yachting experience, street performances, snow crab auctions and more. 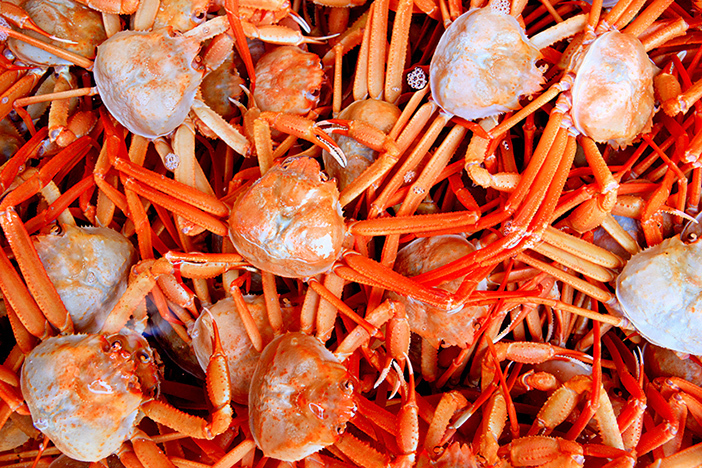 Yeongdeok has long been known for its abundance of snow crabs. During the Goryeo Dynasty (918-1392), the region presented snow crabs as a tribute to the king. 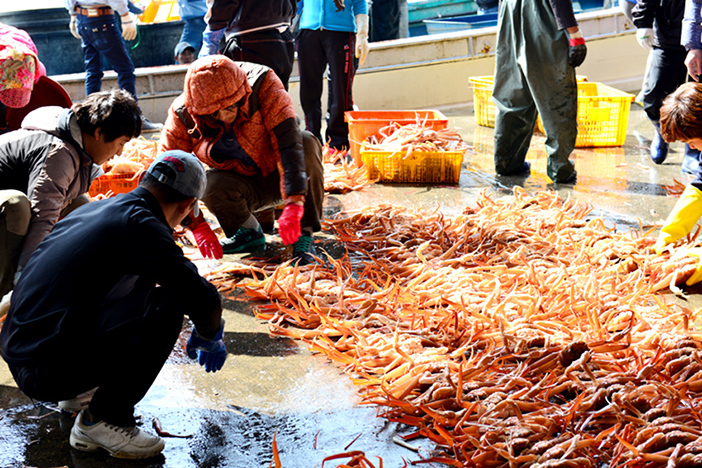 Yeongdeok Snow Crab Festival is held at Gangguhang Port and event programs include a street parade, snow crab tasting, product auctions, a singing contest, and more. Koreans treasure their long history and rich cultural heritage. The season of spring brings an array of festivals to celebrate Korean culture and ensure it is passed down to future generations. The festivals cover diverse genres, and visitors to these attractions can make use of the opportunities to both watch and participate in the living culture on display at these festivals. 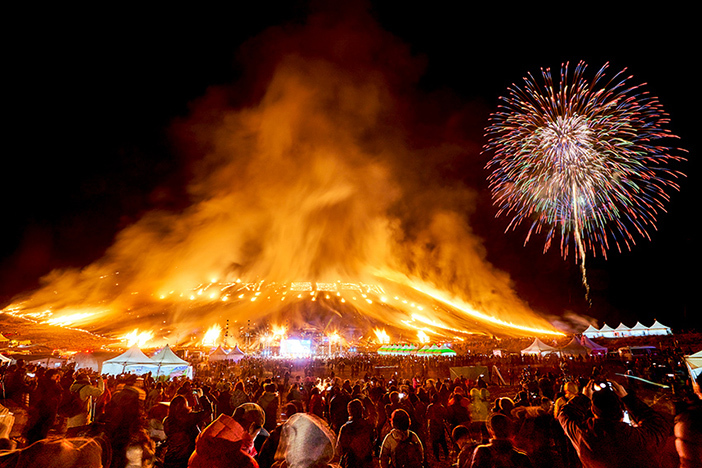 The Jeju Fire Festival is traditional field-burning ceremony to pray for health and a good harvest in the coming year. The festival offers programs of various genres for all visitors to participate in and learn about Jeju’s traditional culture. Yeongam Wangin Culture Festival celebrates the achievements of Korea's Dr. Wangin, who traveled to Japan over 1,600 years ago to spread knowledge, culture and art. 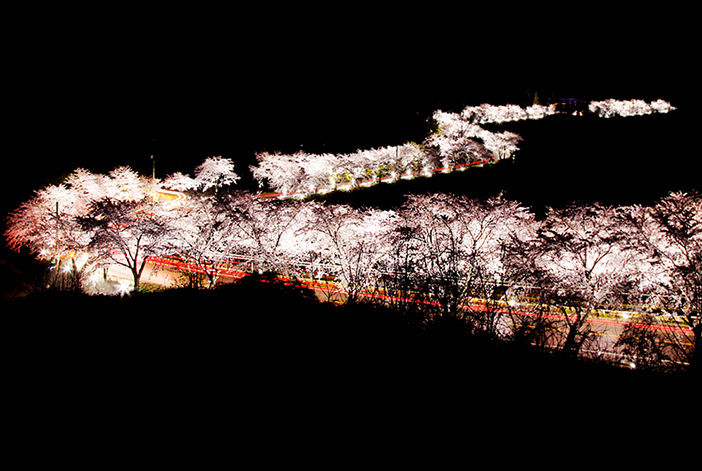 The festival takes place in April when the cherry blossoms are in full bloom. Among the many traditional performances and activities to participate in, the highlight of the festival is the street parade, open to all visitors and citizens alike to walk in. 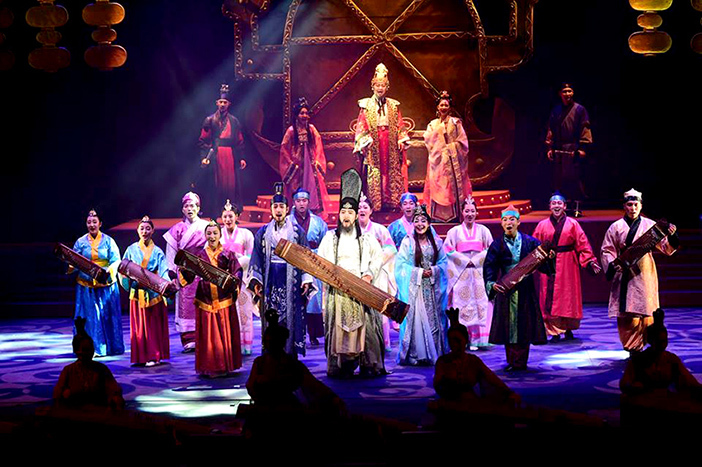 Goryeong Daegaya Experience Festival gives visitors an opportunity to learn about the history and culture of the ancient kingdom of Daegaya (42-562). The festival offers a wide range of activities, including arts and crafts programs like pottery making. Visitors can also experience the lifestyle of the era through a replica village from the Daegaya Kingdom. Yeon Deung Hoe (Lotus Lantern Festival) is held annually on Buddha's Birthday (eighth day of the fourth month of the lunar calendar). Events are held at Buddhist temples in several districts across Seoul. 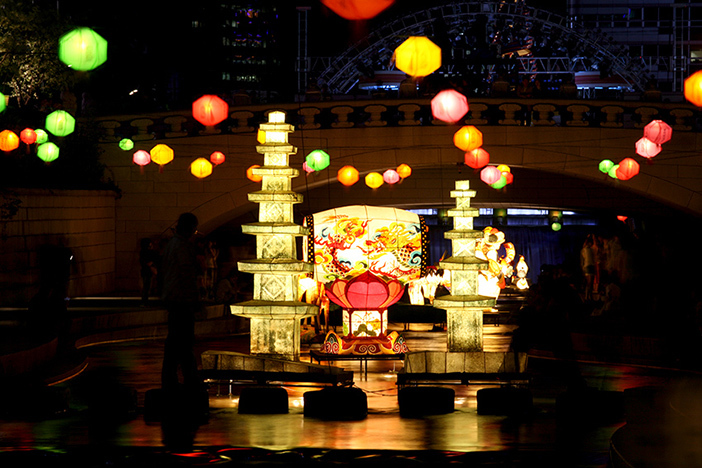 Major events include an exhibition of traditional lanterns and a lantern parade for a festival that will last in one’s memories for a long time to come. Related column: Traditional Charm & Excitement Meet at the Lotus Lantern Festival! 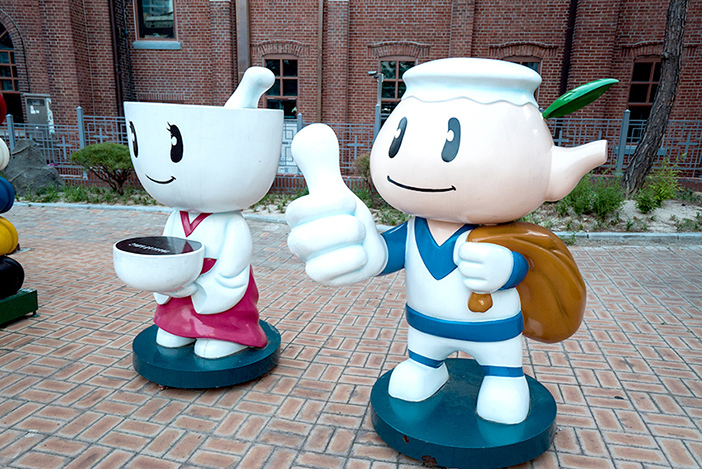 The Mungyeong Traditional Chasabal Festival aims to improve the regional culture and promote Mungyeong ceramics as a national brand. Beautifully nestled at the foot of the Baekdudaegan mountain range, Mungyeong abounds with the sandy soil and firewood needed to produce fine and relatively affordable ceramic goods. 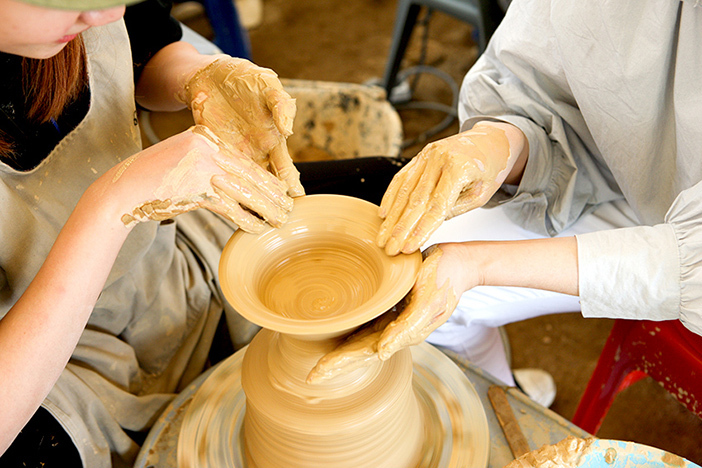 Festival programs include pottery-making experiences led by local artisans. Daegu Yangnyeongsi Herbal Medicine Market has a long history of culture and tradition. The Daegu Yangnyeongsi Herb Medicine Culture Festival is a representative herbal medicine festival throughout Asia, featuring the use of traditional and medicinal herbs to cure illnesses. Visitors to the festival can enjoy both a historical attraction and a remarkable opportunity to experience the traditional medicine culture. 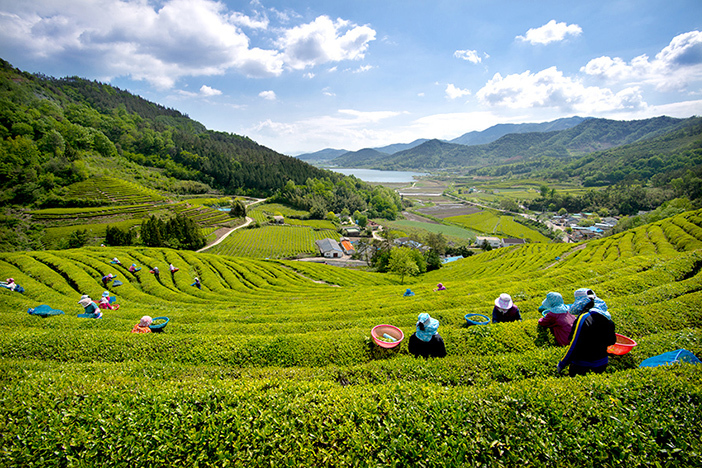 Boseong is the largest producer of green tea in the country, and the tea fields create beautiful landscapes that often appear in Korean dramas. At Boseong Green Tea Festival, some of the most popular festival events are the hands-on experience programs like picking tea leaves, making tea, and sampling green tea snacks. Other events include learning traditional tea ceremony culture and an exhibition of submitted photographs. 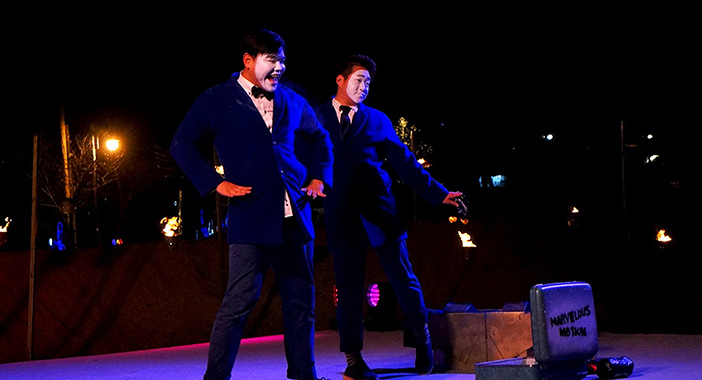 As one of the leading performing arts festivals in Korea, the Chuncheon Mime Festival has steadily gained international recognition. The festival showcases various genres of performances by mime groups and artists from Korea and overseas, including mime, music, dance, installation art, and short films. Some programs to look forward to are the Bubble Road and Coloring Road. After months of cold weather, your body can begin to feel stiff. Help break the ice and get your body moving through these active festivals and fantastic events. 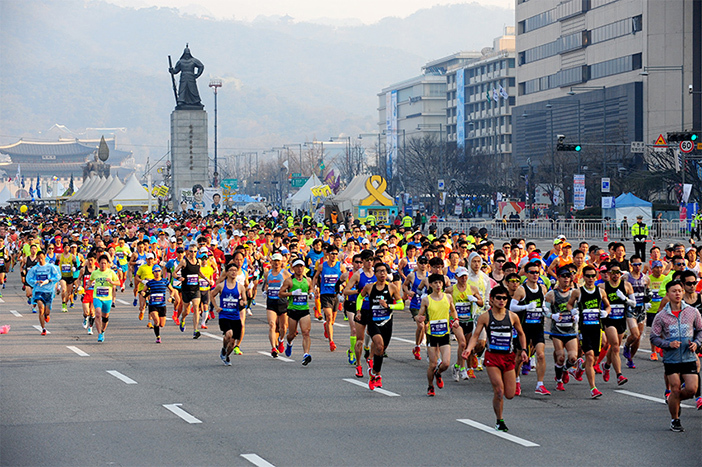 The Seoul International Marathon attracts participants from all over the world each year. The 42.2-kilometer course crosses the heart of the city, from Gwanghwamun Square, along Cheonggyecheon Stream, to the Olympic Stadium at Seoul Sports Complex. The marathon also includes Seoul Challenge 10k, a separate 10-kilometer marathon starting from Olympic Park and running all the way to Seoul Sports Complex. Due to a unique build-up of pebbles and silt, during the lowest point of the ebb tide, a 3-kilometer long pathway appears in the seabed between Modo Island and Jindo Island at Hoedong-ri. This sea parting phenomenon is well known both domestically and internationally, drawing in swarms of visitors during the Jindo Miracle Sea Road Festival period to see this miraculous sight. This miracle path can only be seen for one hour a day. While waiting for the tide to ebb, visitors can take part in a diversity of cultural and hands-on programs. Located within a vast bamboo forest, the Damyang Bamboo Festival is full of activities celebrating the beauty and function of the bamboo plant. Diverse event programs and hands-on activities are part of the festival. Enjoy the fresh air and atmosphere by taking a walk in the bamboo forest. After working up an appetite, visitors can enjoy some famous local cuisine. * Festival dates and schedules are subject to change. * This column was last updated in March 2019, and therefore information may differ from what is presented here. We advise you to check details before visiting.